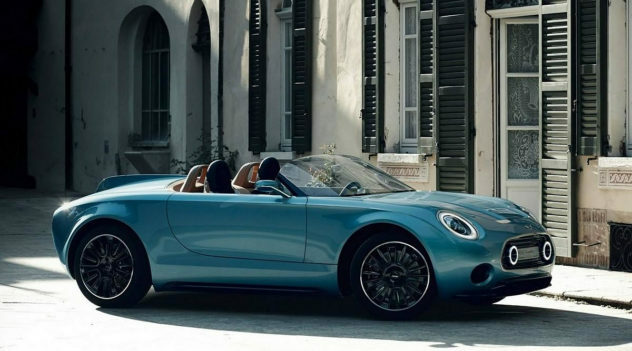 The Mini Superleggera Vision Concept a beautiful all-electric Mini Cooper Roadster. 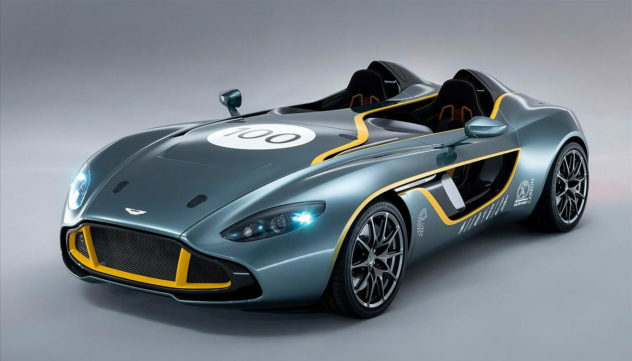 A vision of beauty designed by Italian Touring Superleggera. 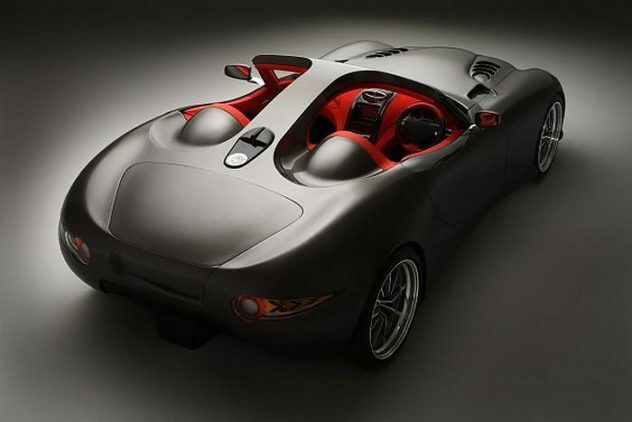 British sports car manufacturer Τrident presents the Trident Iceni a 300kh/h diesel supercar that runs on bio-Diesel and has 3.218 kilometers range! 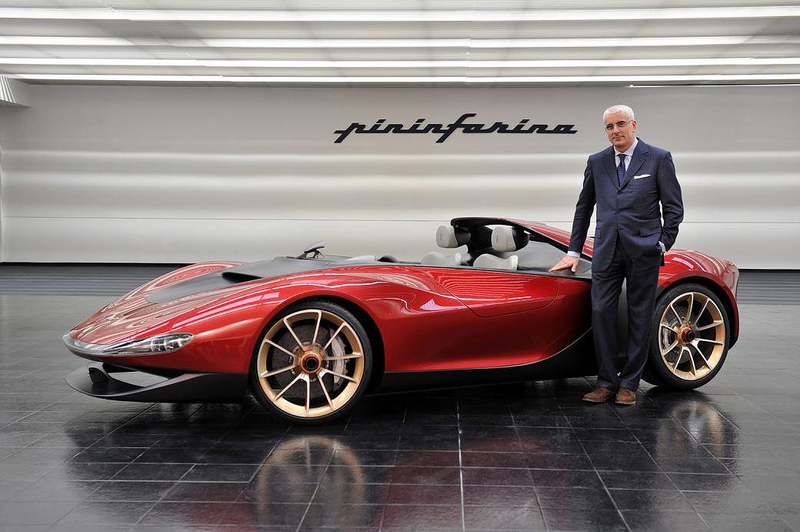 Exclusivity, innovation and passion define the Ferrari Sergio concept car designed by Studio Pininfarina. 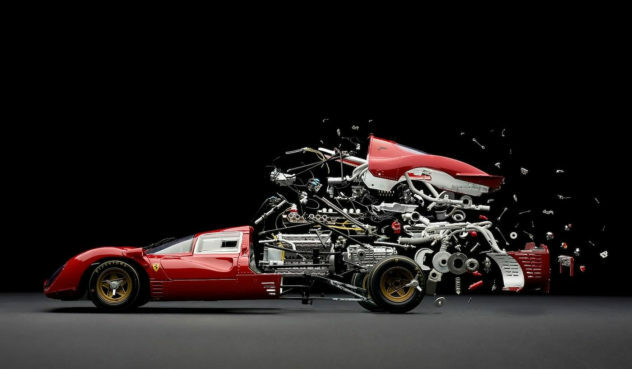 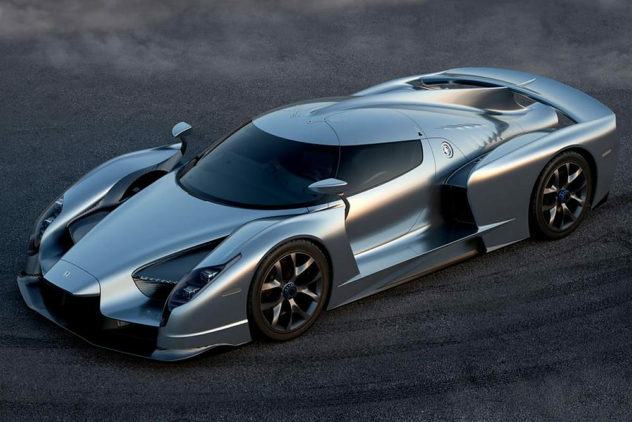 A custom-made car designed to convey emotions. 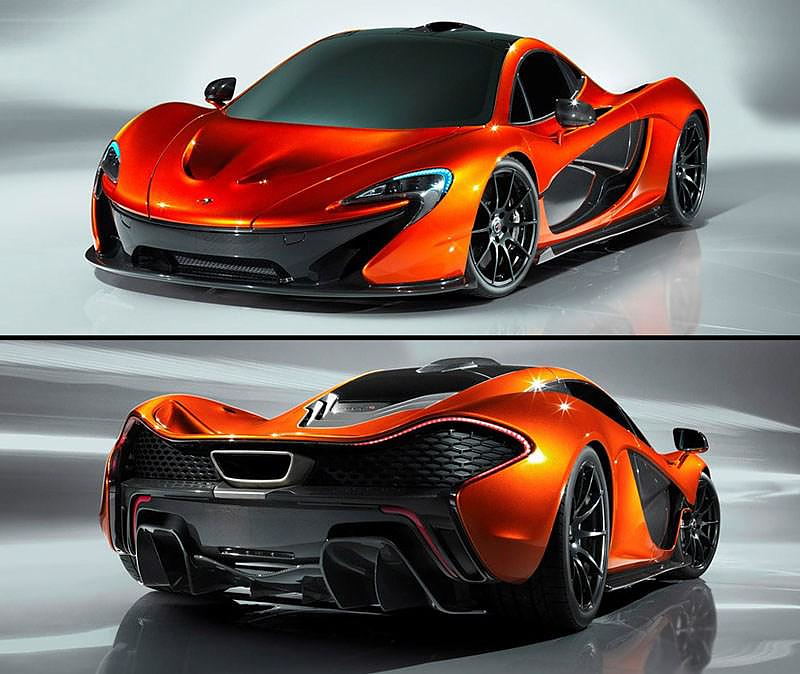 The upcoming McLaren P1 supercar will debut at the 2012 Paris Motor Show, and has one single goal: Ultimate performance. 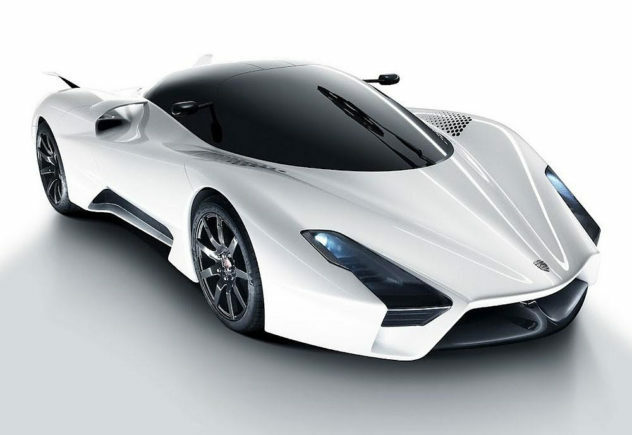 The futuristic looking SSC Tuatara hypercar by Shelby Supercars aims to take the title of the fastest production car in the world.